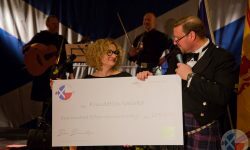 Scots in Poland - Our activities support charitable causes. Join us! The River Clyde runs through Glasgow, Scotland's largest city. New development and industries such as financial services, information technology and biotechnology have replaced shipbuilding and heavy engineering in the modern dynamic Scotland. Glen Coe, which is one of Scotland's many natural and wild areas offers walking, climbing and sking, is a major destination for lovers of the outdoors. Eilean Donan Castle, a popular tourist attraction, evokes Scotland's historic and romantic heritage. 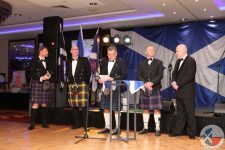 Scotland enjoys a unique culture and tradition which can be enjoyed at Highland Games, piping competitions and our very own Caledonian Ball in Warsaw. Subscribe to be kept up to date! 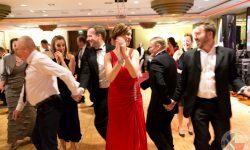 We offer our thanks to some of the leading businesses in Poland as well as individual donors and sponsors - their support will help us to deliver to some excellent charitable causes. There isn''t room to name all our donors and sponsors here, so please visit our donors page to learn more about them. If you''d like to support us and help selected Polish charities, please contact us. 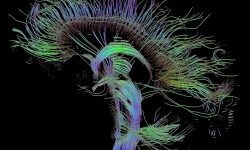 Help us support brain cancer treatment! Have a great holiday. 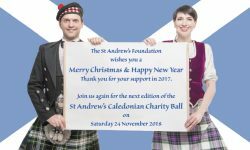 Join us for the St Andrew’s Caledonian Charity Ball 2018! Thank you for supporting us and our partner charities in 2017. We hope you’ll continue helping us to make a difference to kids’ lives in Poland during 2018. 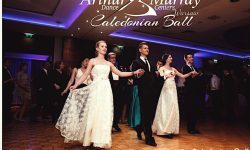 Join us for the St Andrew’s Caledonian Charity Ball in the Warsaw Marriott on Saturday 24 November 2018.